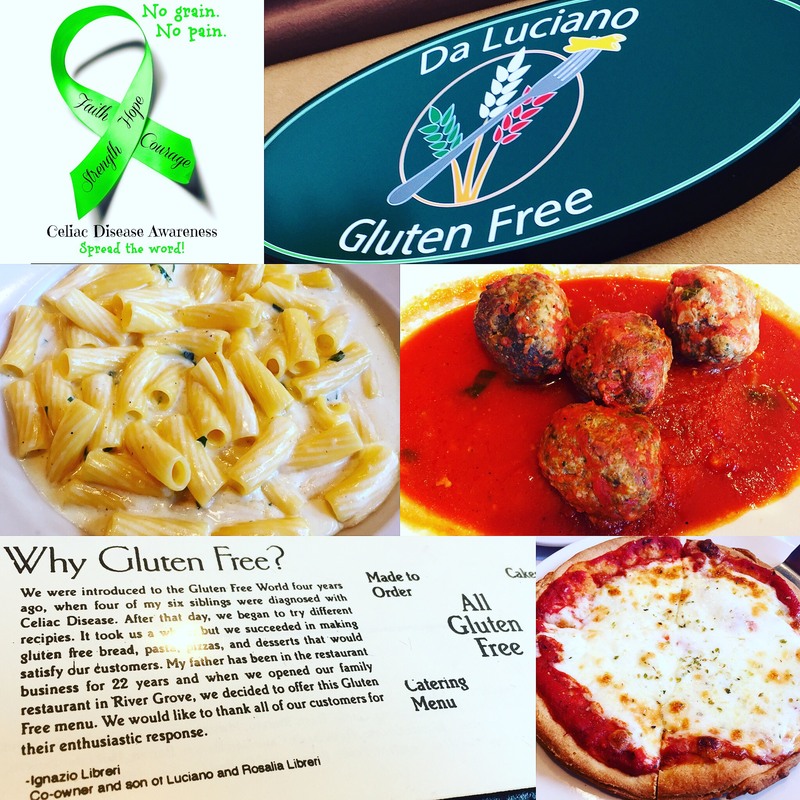 Sunday Shoutout to Da Luciano’s @dalucianos, a gluten free, celiac friendly Italian restaurant in River Grove, Illinois. 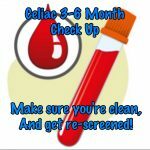 Read their gf story at www.dalucianos.com to learn how 4 out of the owner’s 7 children were diagnosed with celiac disease in 2002. Tonight, my celiac kid indulged in gluten free calamari, gluten free pizza, and gluten free meatballs, while I enjoyed a cheesy gluten free pasta. 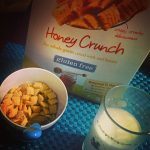 By the end of our meal, we were too stuffed to think about more food, but had we been thinking on an empty stomach, we would have ordered some of their gf frozen meals to stuff in our freezer.